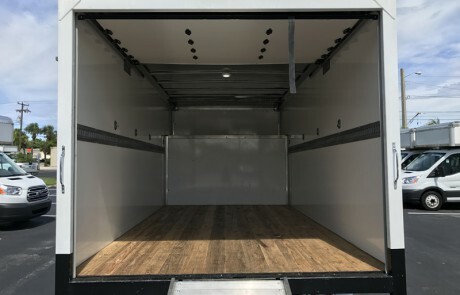 Design Uses: Hauling freight, furniture, plants, etc. 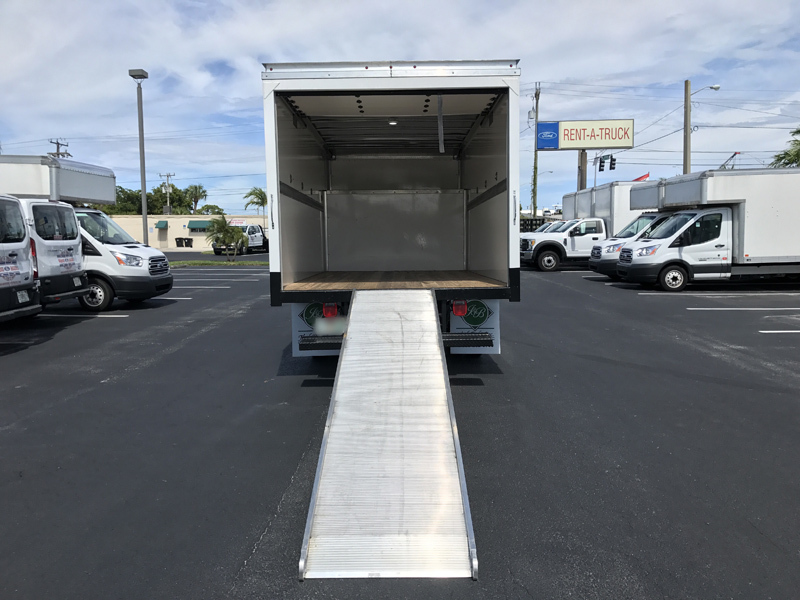 Advantages: Low to the ground with one step or pull out ramp for easy access. 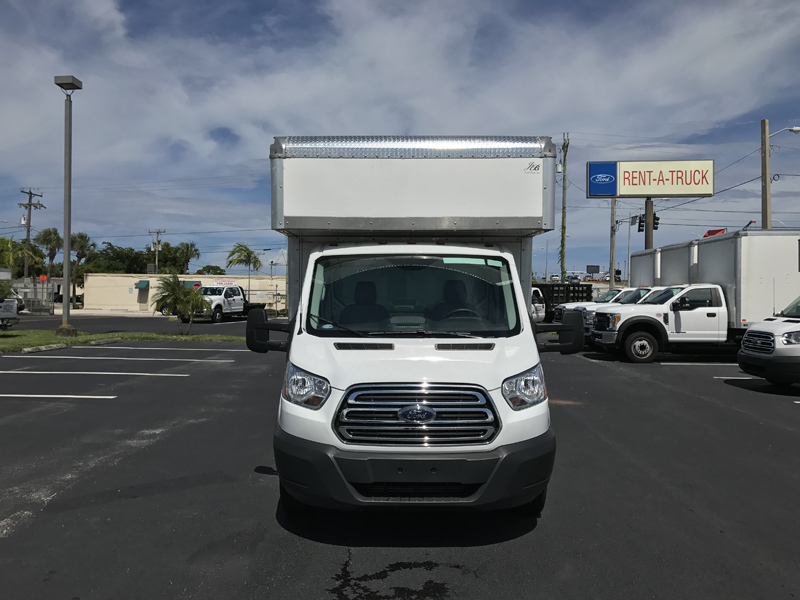 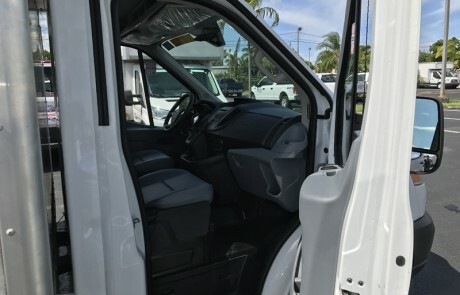 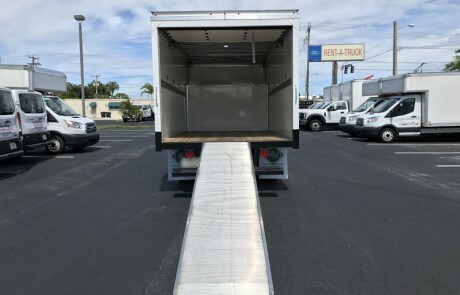 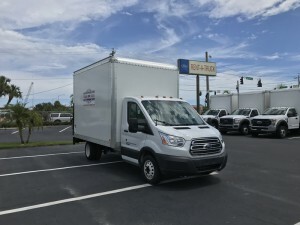 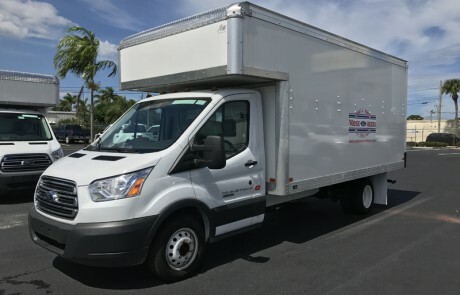 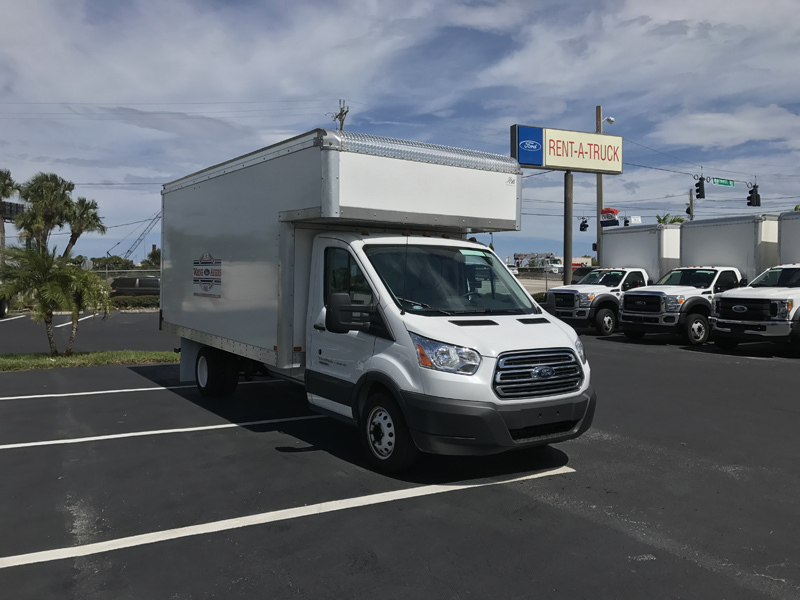 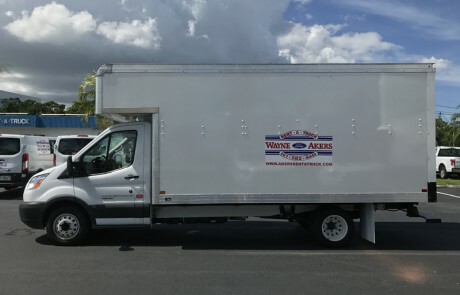 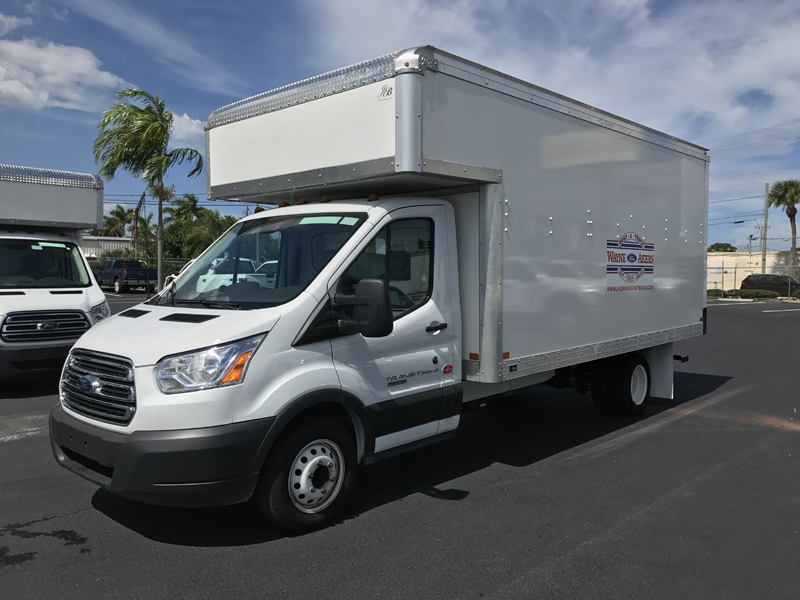 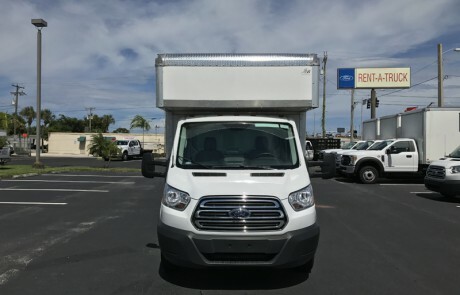 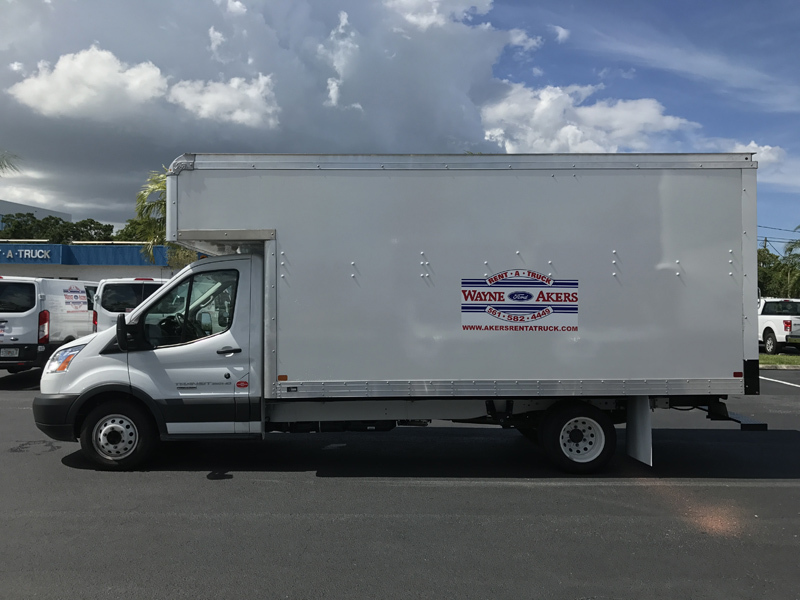 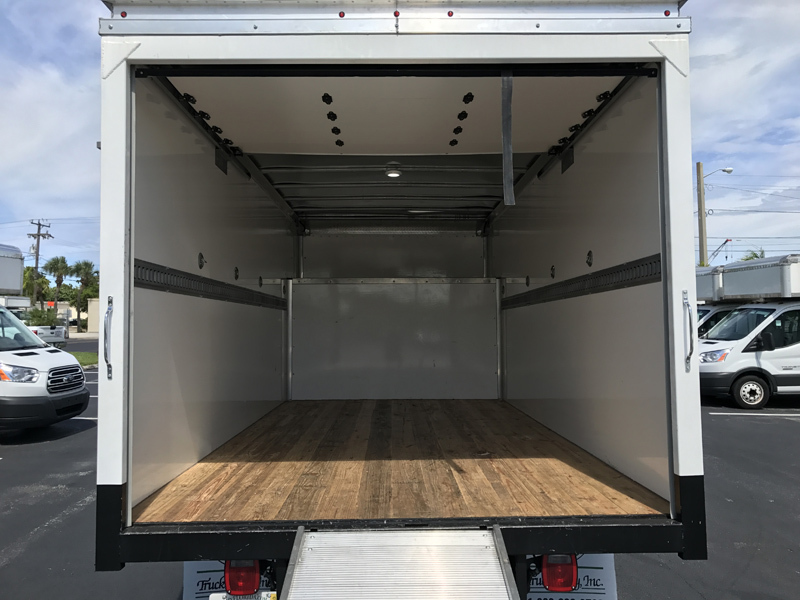 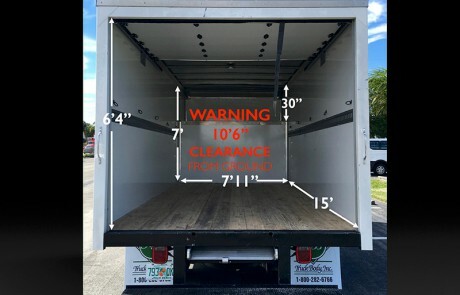 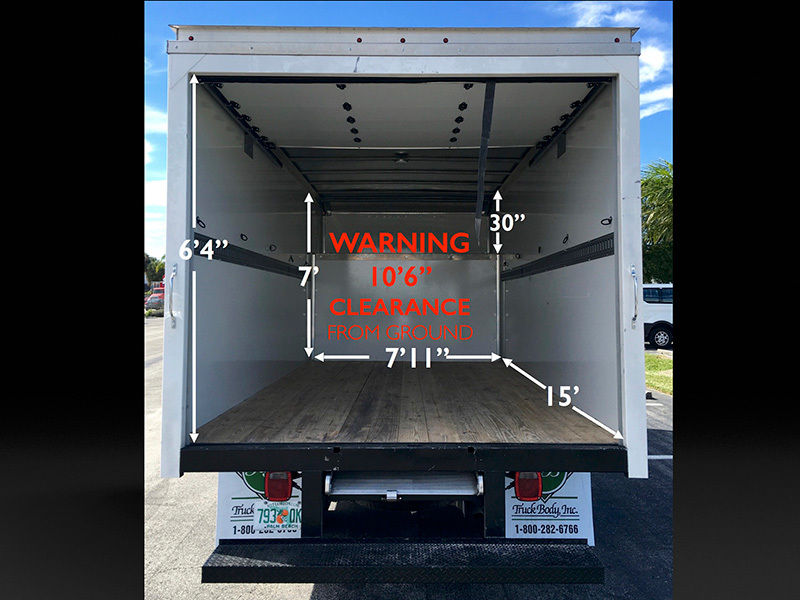 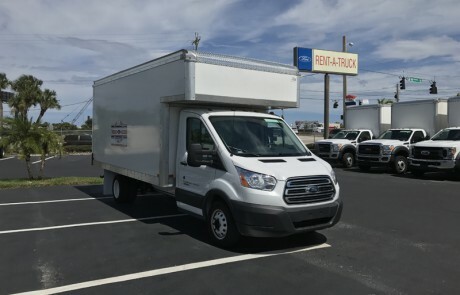 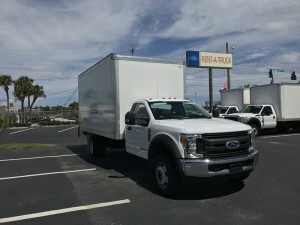 Has additional 2′ of storage over cab. 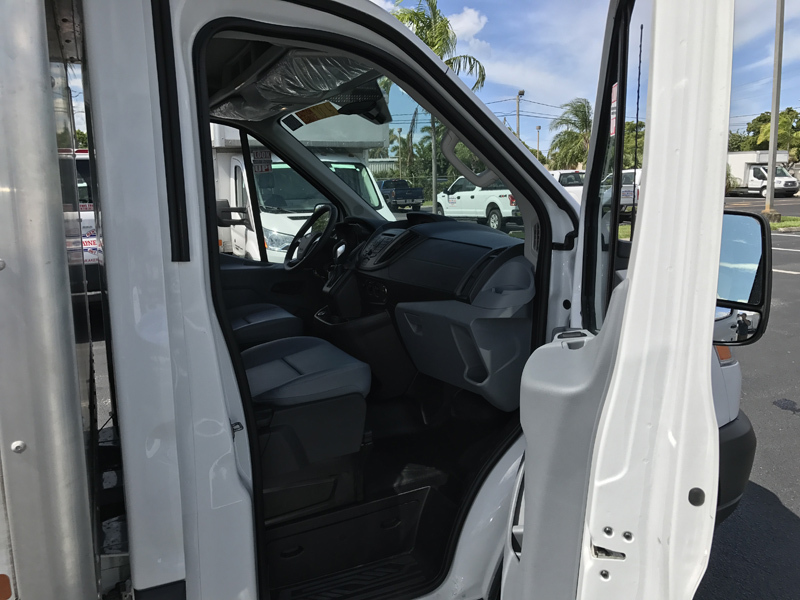 Diesel engine engine with automatic transmission, air conditioning, power windows/door locks, cruise control, AM/FM stereo, AUX Input.